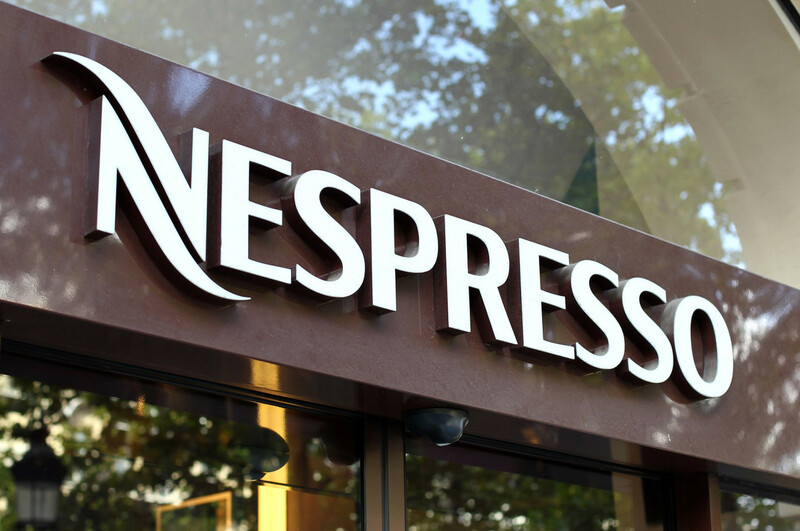 Nespresso is moving up Madison Avenue from the jewelry Gold Coast to a space on the Apple and Art block. The coffee cafe will be brewing on the northeast corner of East 74th Street with just under 1,949 square feet on the ground and another 2,000 square feet on the lower level. The new residential and retail project at 935 Madison has been attractive to retailers with townhouse-on-steroids storefronts that have 18-foot ceilings on grade and 10-feet in the lower level. The asking rent for the corner was $1,200 a square foot. Currently in a midblock space in Vornado’s 761 Madison between East 65th and 66th streets, Nespresso’s new corner locale will draw in visitors from both Apple — directly across Madison Ave. — and the art connoisseurs partaking of the Met Breuer in the former Whitney Museum building up the block. Nespresso is well aware of the brew-lovin’ tech crews as it also has a space across from Apple in Soho. The coffee company was represented by a JLL team that included Scott Panzer, Amy Zeng and Justin Haber. Owner Daniel E. Straus was represented by Ariel Schuster of RKF and Joel Isaacs of Isaacs and Company. The asking rent was $1,200 per square foot.